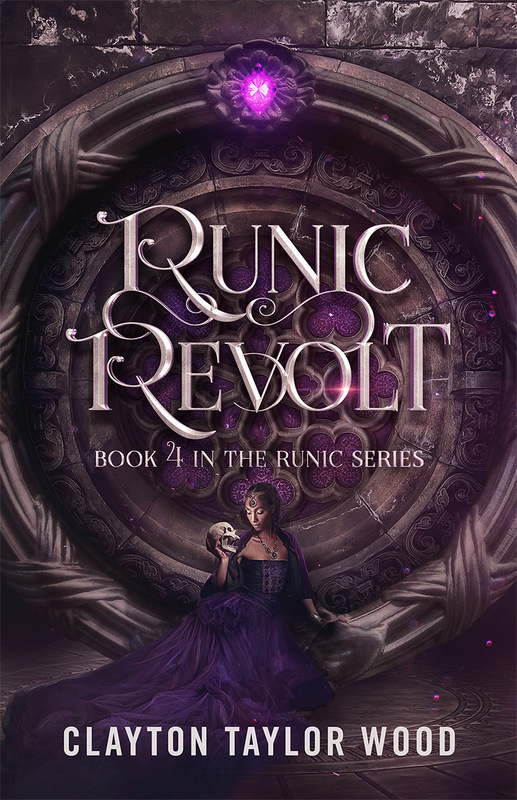 Runic Revolt, the 4th book in the Runic series, is 40% off for the next few days! If you haven’t gotten your copy yet, now’s a good time to get it! Older PostDestroyer of Legends Preview!